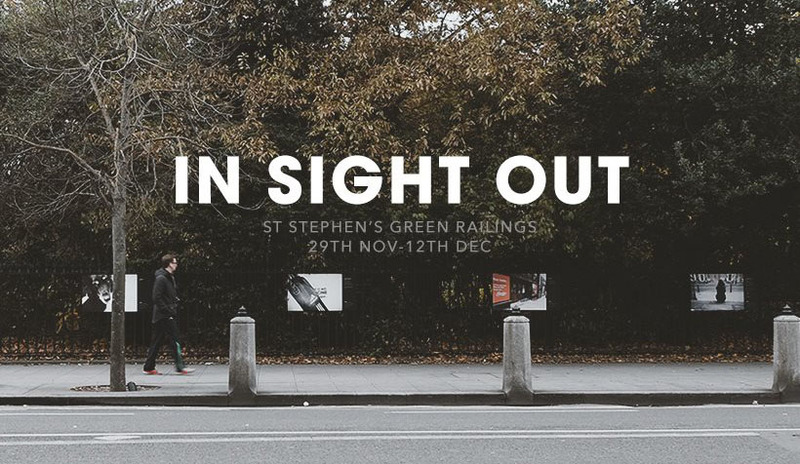 The second instalment of The IN SIGHT Project 'IN SIGHT OUT' kicked off today in Dublin city centre. We're exhibiting 10 boards from the project on the railings of St. Stephens Green opposite the Shelbourne Hotel from now until December 12th, including one new image 'Me, Myself and I' not exhibited before which we're delighted to say has recently been chosen for the front cover of the new book 'Looking At The Stars'. Here is a short video of the boards going up : ) Be sure to check it out if you're in town. All images from the project are on sale at www.theinsightproject.ie to raise money for the Dublin Simon Community.